I am looking for 3 crewmates to join me in an unassisted row across the Pacific, 2,400 miles from California to Hawaii. 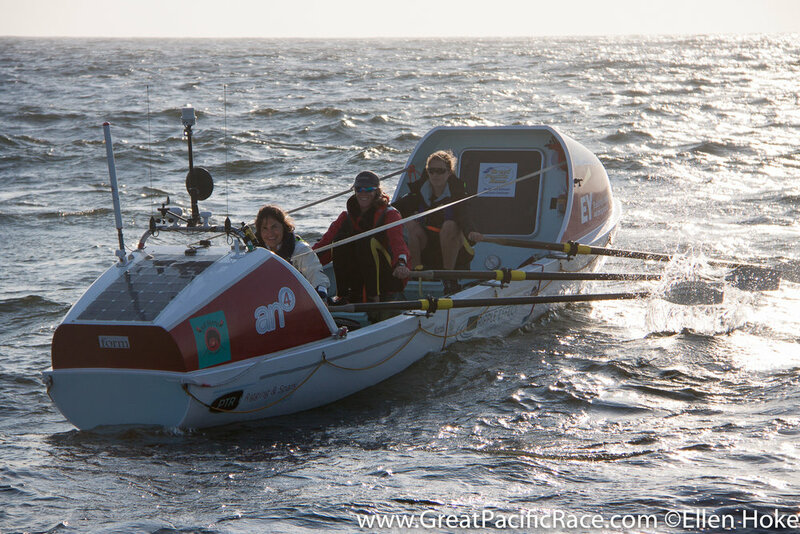 My name is Emma, I was part of the crew Ripple Effect who competed in this year's Great Pacific Race. We unfortunately had to withdraw because our skipper quit 6 days into the race, which has given me a lot of drive and passion to get back out there! I'm looking for a crew of 3 others to join me on this journey, rowing from Monterey to Honolulu. Prior sailing and rowing experience is advantageous, crew must be able to train in London and/or Hamble over the coming months. A resilient mindset and love for the ocean is a must. The total cost will be around £15,000 per person, much of which can be covered by sponsorship.